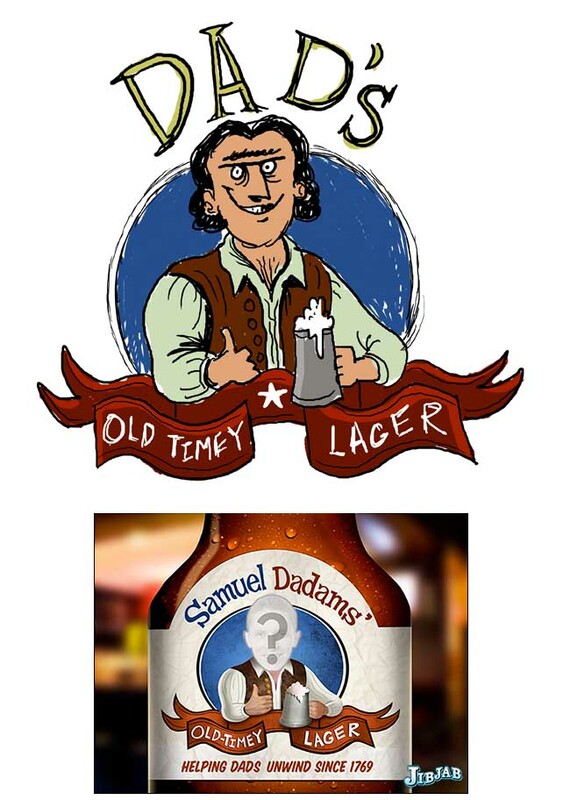 Print Your Dad His Own Beer Label! 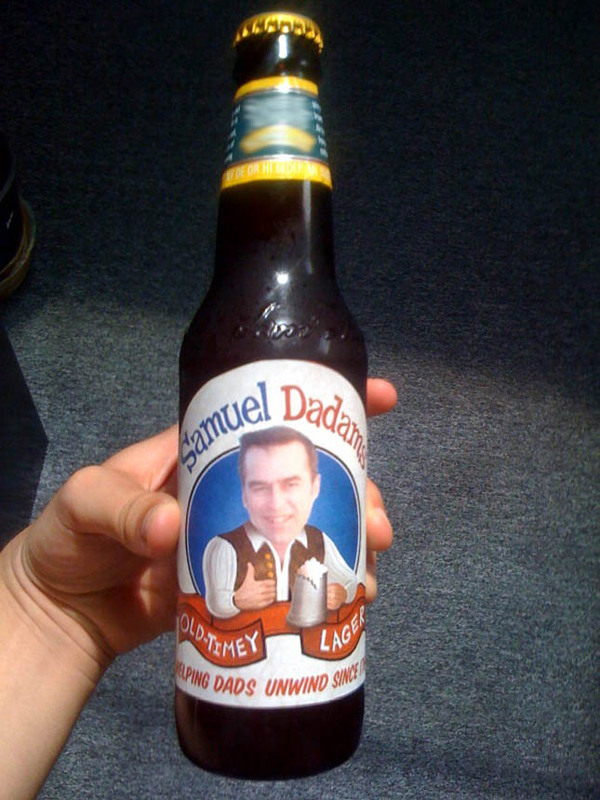 Dads love beer. It’s basic science. We sketched this new Father’s Day postable with that principle in mind. Our recommendation? Make one here. Take a screen shot (Windows, Mac). Print it out. Cut it out. Wrap around beer bottle. Present to dad! [Update] Did you give a beer bottle to Dad? The first picture we get of a pop being presented with JibJab brand brew gets a free year added to their membership! Upload photos to our Facebook page here. This entry was written by paulhanges and posted on June 18, 2010 at 2:35 pm and filed under Fun with the Site, Production Art. Bookmark the permalink. Follow any comments here with the RSS feed for this post. Trackbacks are closed, but you can post a comment. We just took a screen shot and printed. Voila!